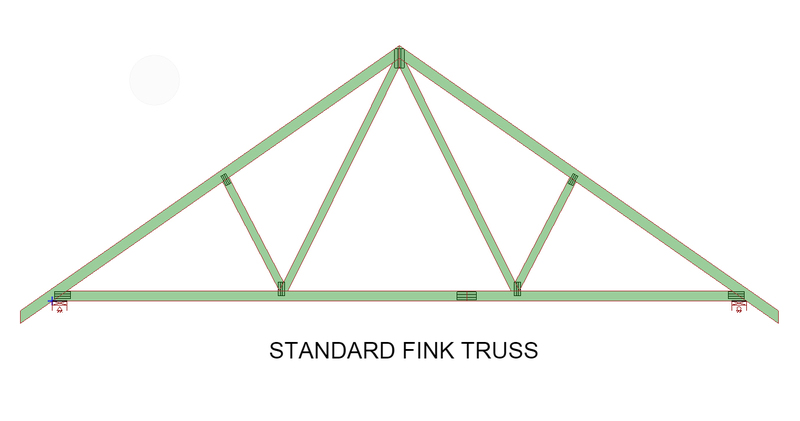 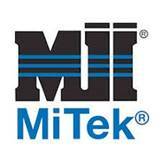 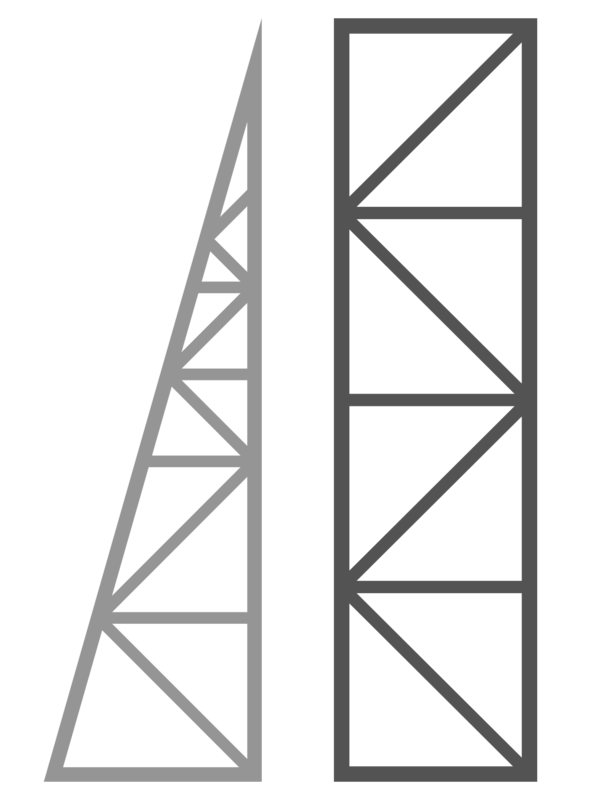 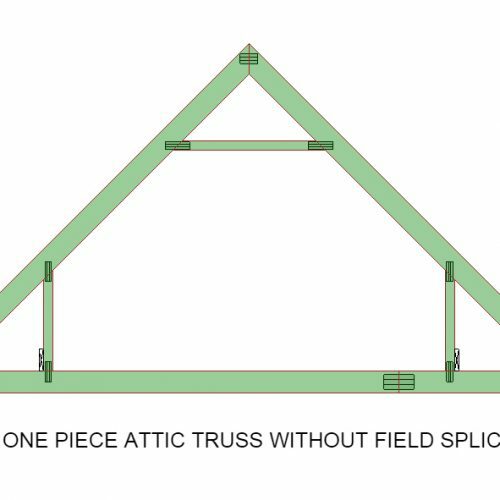 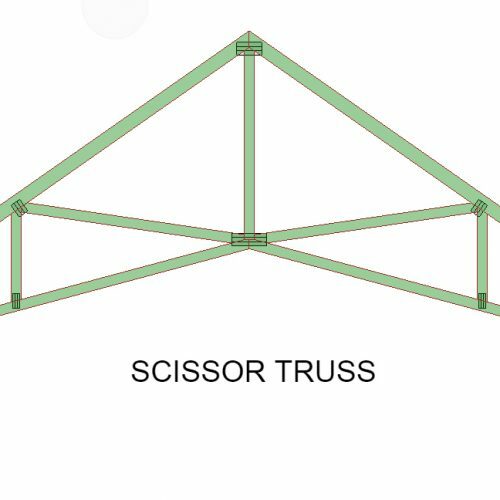 The most common and cost-effective truss solution is the standard truss which offers excellent design flexibility. 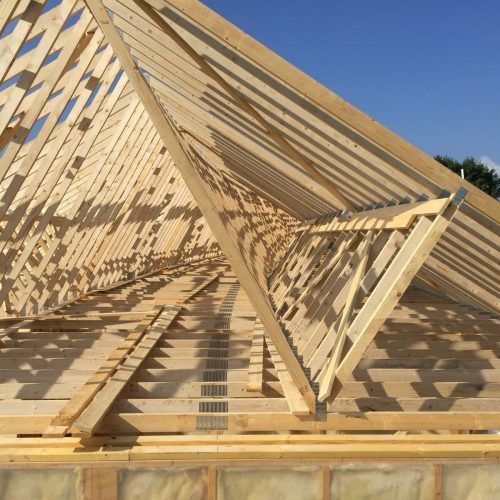 With the use of internal webs, smaller grade timber can be used, even for large spans and allows a practical, simple to erect, engineered roof solution. 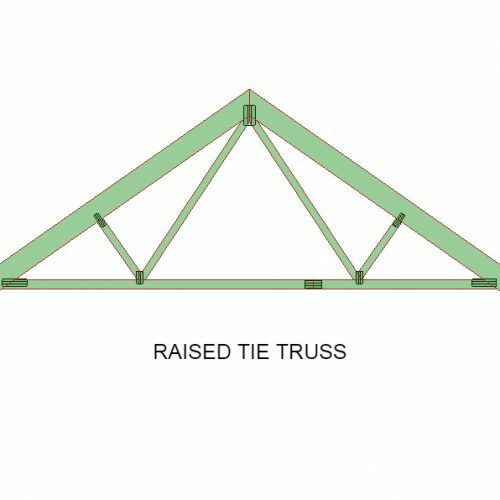 With a capacity of providing a span up to 18 meters most projects can be accommodated.